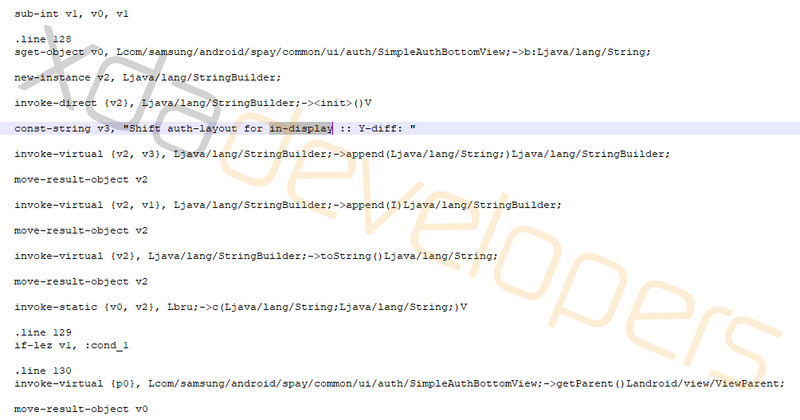 An update for the Samsung Pay app contains code that explicitly refers to the "Beyond", which is the codename for the Galaxy S10 series, as having an in-screen fingerprint sensor. The new technology will reportedly not feature on the Galaxy S10 Lite, also known as the S10E, as this will have a side-mounted fingerprint sensor instead. It is now less than a month until Samsung hosts its Galaxy UNPACKED event in San Francisco, but the leaks and rumours about its Galaxy S10 series keep coming. In-screen fingerprint sensors have become more commonplace in the last year with the Huawei Mate 20 Pro, the OnePlus 6T and the Vivo NEX Ultimate being some of the early adopters of the new technology, and now XDA Developers has discovered explicit references that Samsung has included such a sensor in its Galaxy S10 series devices. 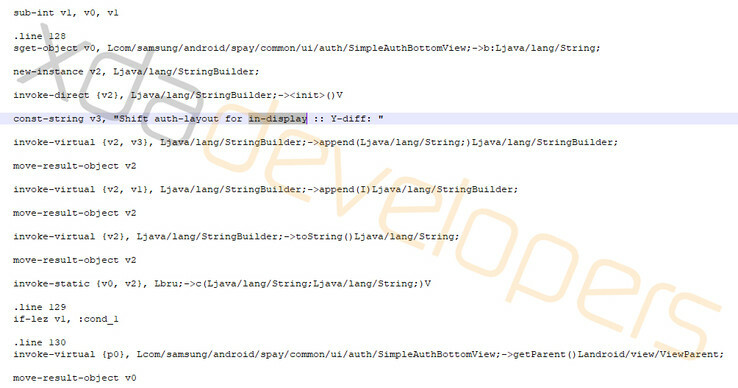 The finding came courtesy of two lines of code in an update to the Samsung Pay app, which refers to the "Beyond", which is the codename for the Galaxy S10 series, as having an "in-display FP scanner". XDA Developers also found that the app will alter its UI to accommodate the in-screen sensor for when you need to authenticate a payment. While the app gives a strong indication that the Galaxy S10 series will feature in-screen fingerprint sensors, it does not confirm which devices Samsung will equip with the technology. The South Korean company will reportedly announce up to four Galaxy S10 models at its UNPACKED event on February 20 including a smaller device that is currently known as the Galaxy S10 Lite or the Galaxy S10 E. This device will supposedly have a side-mounted fingerprint sensor though, the likes of which we have seen with the Sony Xperia XZ Premium and XZ1 Compact. This could be a positive thing for some people though, as the Qualcomm ultrasonic in-screen fingerprint sensors will reportedly not function through screen protectors. What are your thoughts about XDA’s findings?